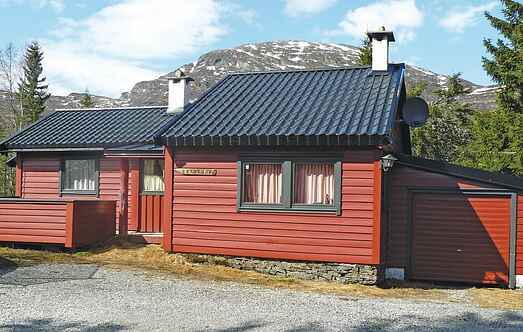 Find a vacation home to rent in Eikedalen Municipality from our list of vacation rental properties. Campaya has over 5 vacation homes available in Eikedalen Municipality, which give you the possibility to locate a unique accommodation in Eikedalen Municipality which completes your check-list in search for the perfect self catering vacation apartments in Eikedalen Municipality or vacation villas in Eikedalen Municipality. This lovely holiday home is located in a popular tourist area and offers beautiful mountain views. Amazing hiking possibilities all year, with plowed ski trails and marked hiking trails. Cosy and spacious holiday home at Kvamskogen. Good for walking in summer and skiing in winter. Downhill ski centre nearby. Total 28 sleeping berth. 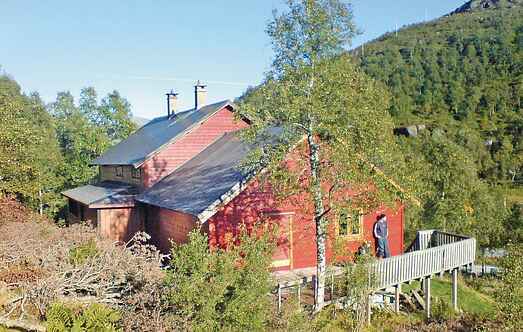 Lovely terraced house situated at Kvamskogen with a panoramic view of the mountains. Not far to the downhill ski centre with a chairlift. Good area for hiking and cross-country skiing. This holiday home has enough space for several families travelling together. There is a roomy terrace with beautiful view over the surrounding mountains & fishing lakes.